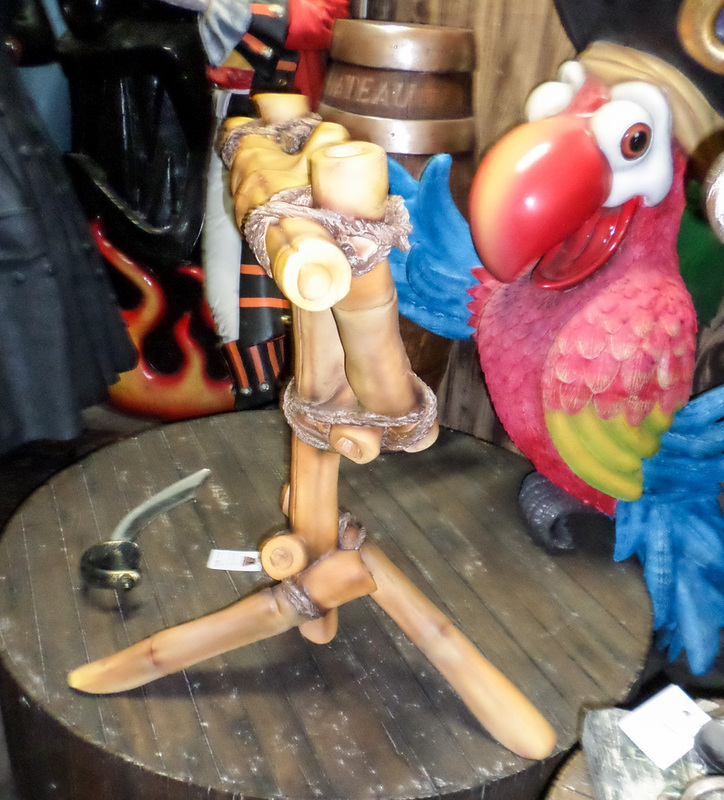 This tripod stand looks like authentic bamboo and would look great in any beach scene or jungle theme. This realistic Bamboo stand would turn anyone’s head for any African scene or beach theme. 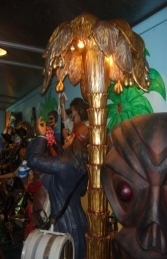 It would fit perfectly in any themed restaurant, café, zoo, museum, theme park, or even your own garden at home.